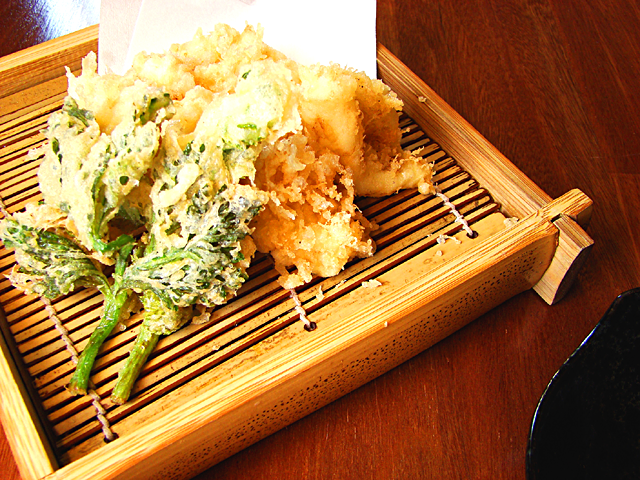 “TEMPURA” is actually an imported word from Portuguese over 400 years ago. Nowadays, it is a famous dish and a part of typical Japanese cuisine. Light battered Tender squid IKA TEN.